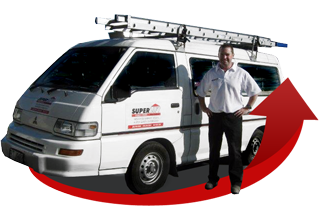 Superlift has years of experience in supplying garage door panels and the manufacture of garage doors and their openers to Hawkes Bay and around New Zealand. 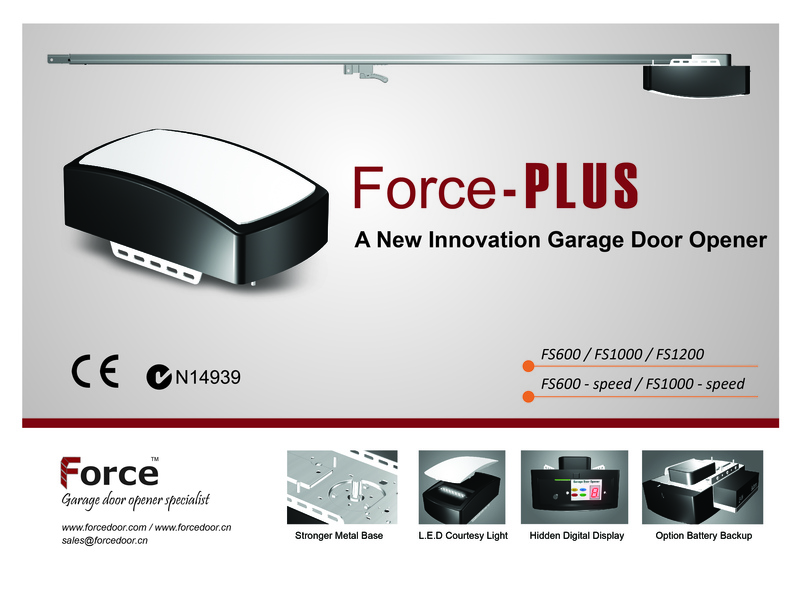 All of the parts such as motor, control system and transformer all have CE Certificate and are renowned to be the quietest garage doors around. Superlift Garage Doors are double skinned insulated garage doors which are stronger, quieter, well sealed and more energy efficient than the conventional colour steel door. Improve the outside look of your home at an affordable price. Talk to the experts about the latest in Energy Efficient Garage Door Technology for your home. 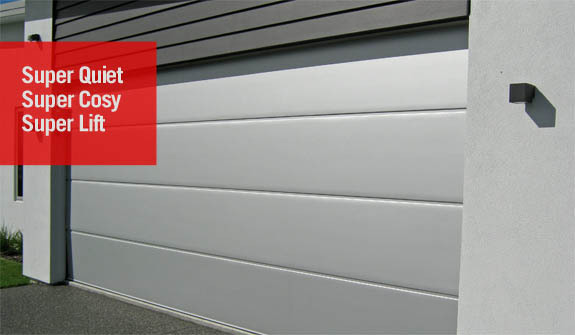 Experts in Supplying Energy Efficient Insulated Garage Doors.